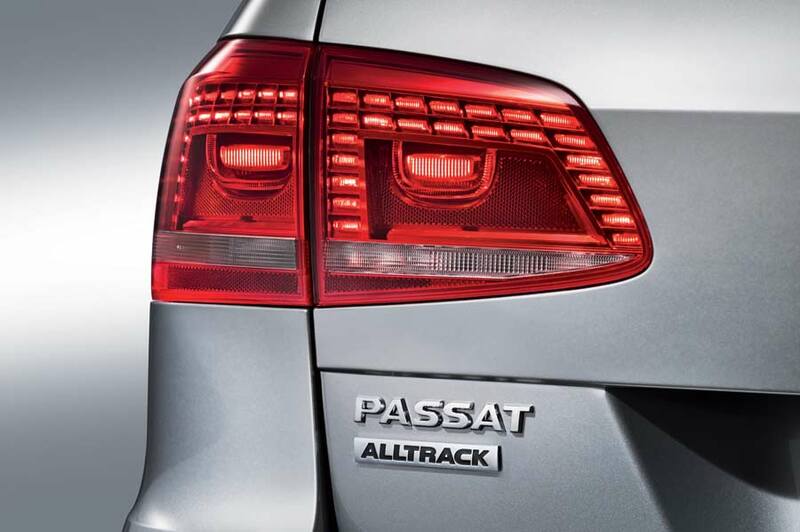 Designed to slot into the gap between its Passat Estate and the Tiguan model, Volkswagen has added the Passat Alltrack to its model range. 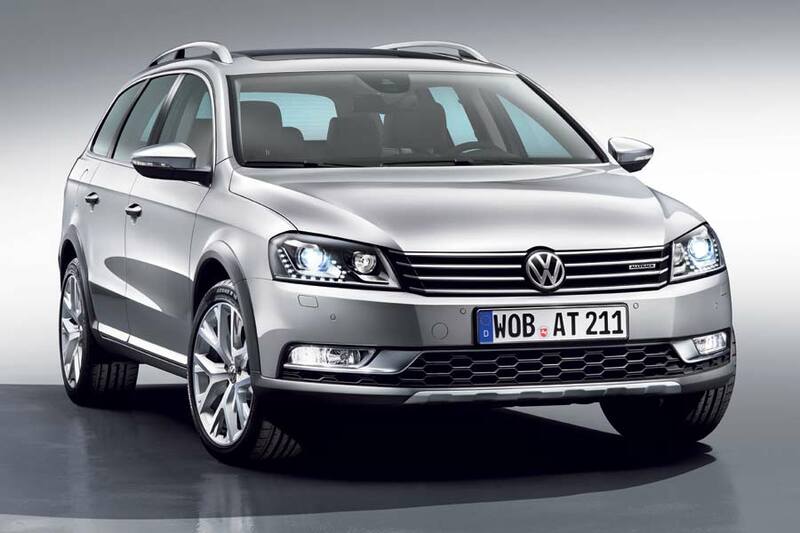 With a higher ground clearance than the regular model, the Alltrack also wears more rugged bumpers, wheel arch extensions and side sill flares in a similar fashion to Audi’s A4 allroad. 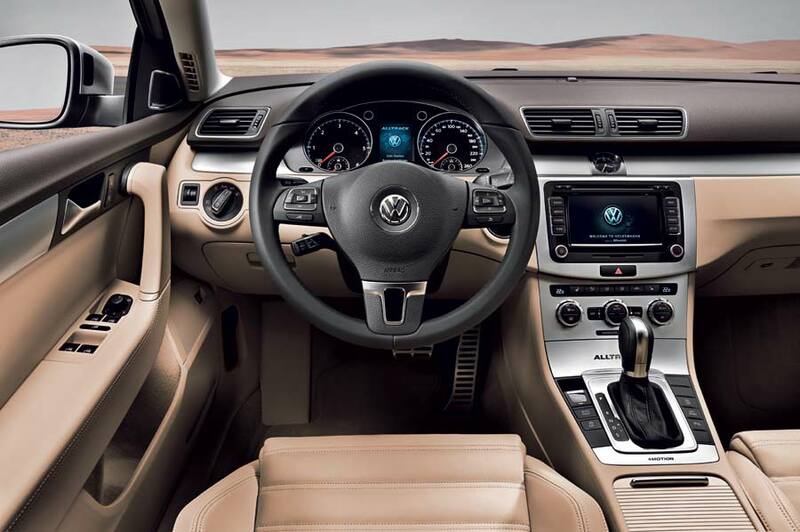 Volkswagen sees it as the perfect SUV alternative for drivers who make a habit of turning off the road onto rough terrain, with its raised ride height allowing the suspension more travel, and the occupants a comfortable ride. 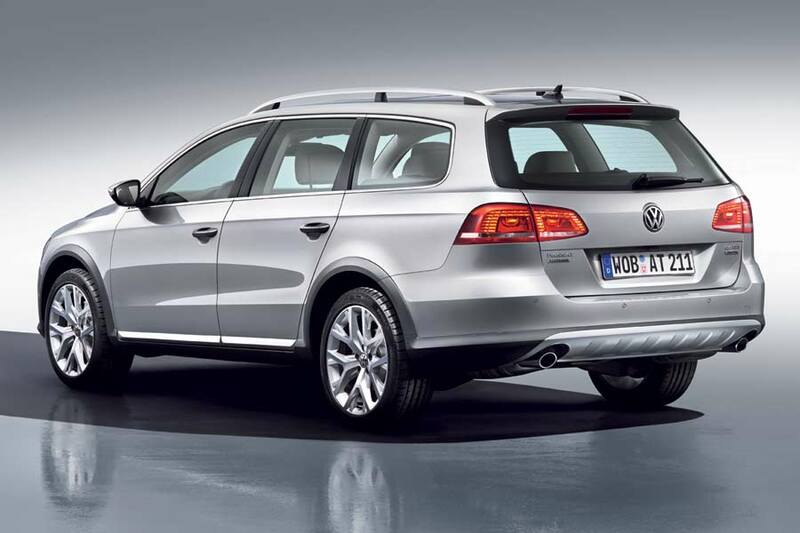 Available with a choice of two turbocharged TSI petrol engines, developing 118 kW (160 hp) and 155 kW (211 hp) and two turbocharged TDI diesel units producing 103 kW (140 hp) and 125 kW (170 hp), the two most powerful versions come equipped with 4MOTION all-wheel drive and DSG transmission as standard, although this can be specified as an option on the 103 kW (140 hp) TDI car. 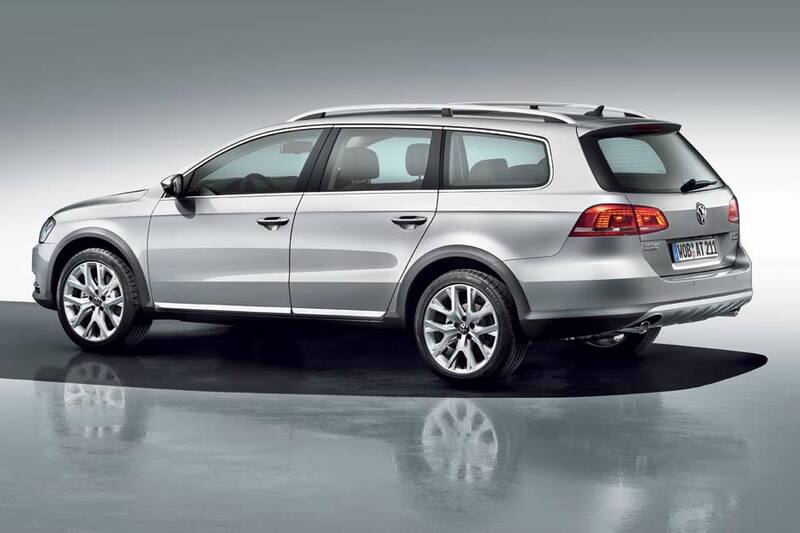 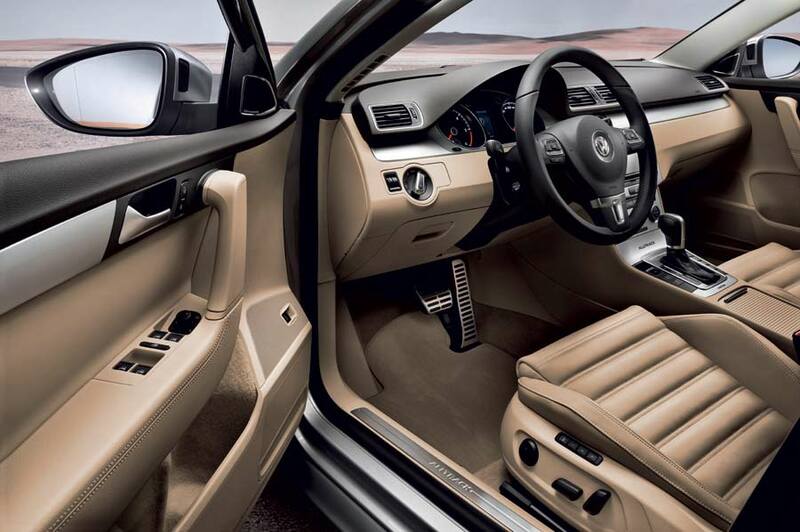 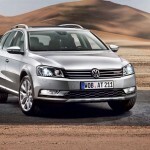 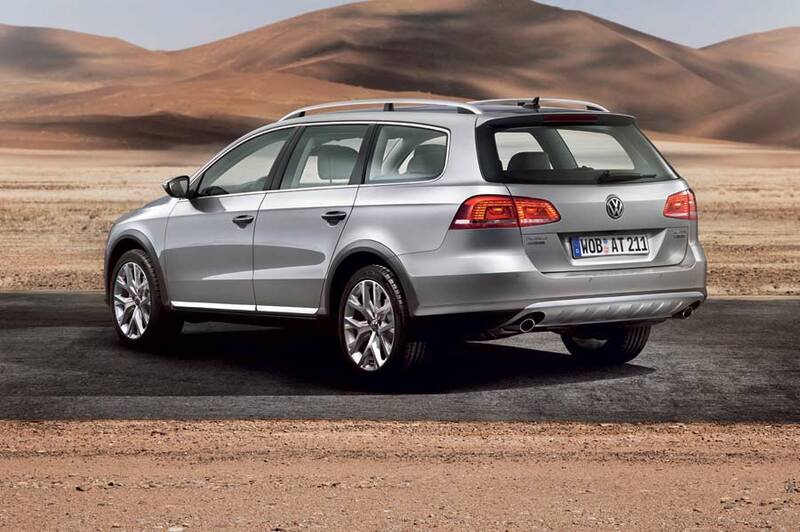 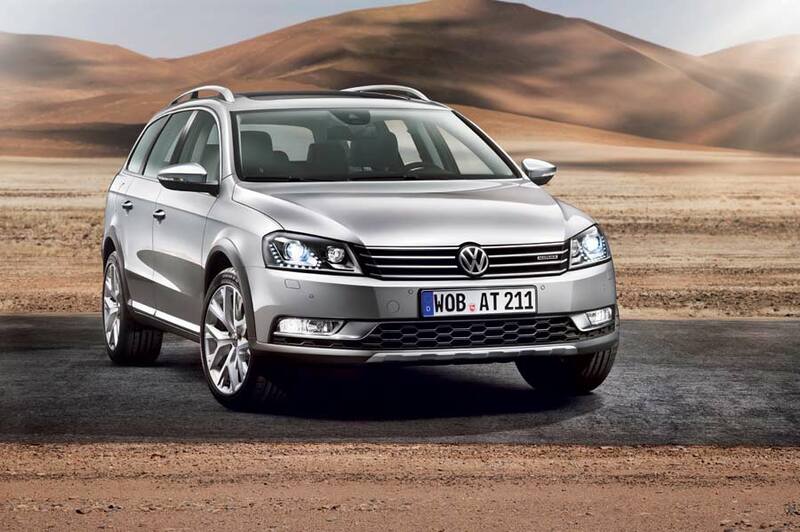 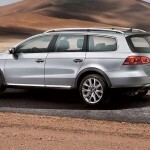 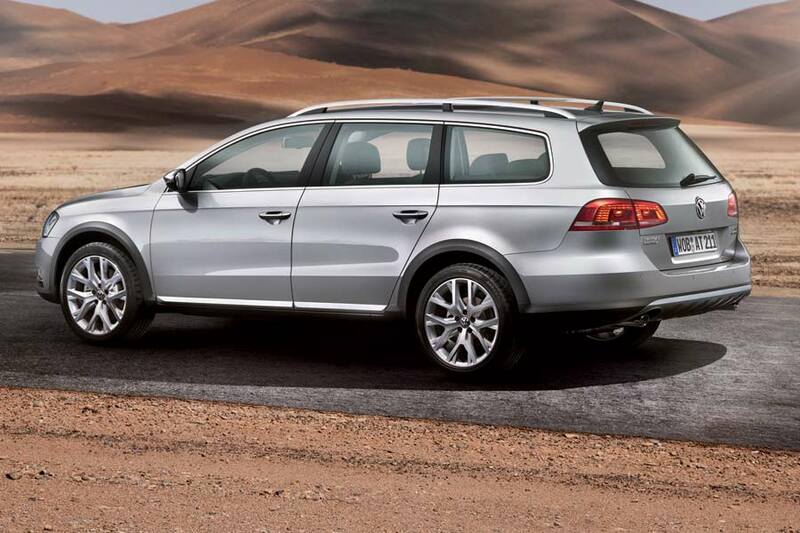 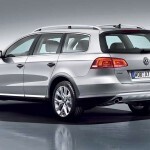 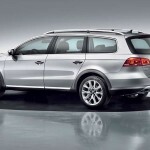 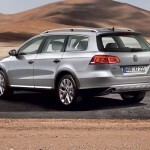 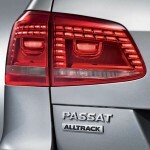 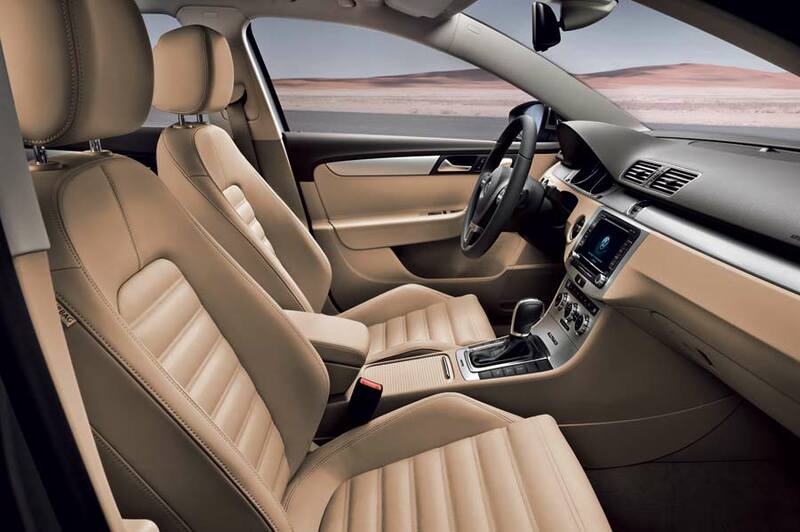 The Alltrack will make its official debut at next month’s Tokyo Motor Show (03 to 11 December), before hitting showrooms in early 2012.